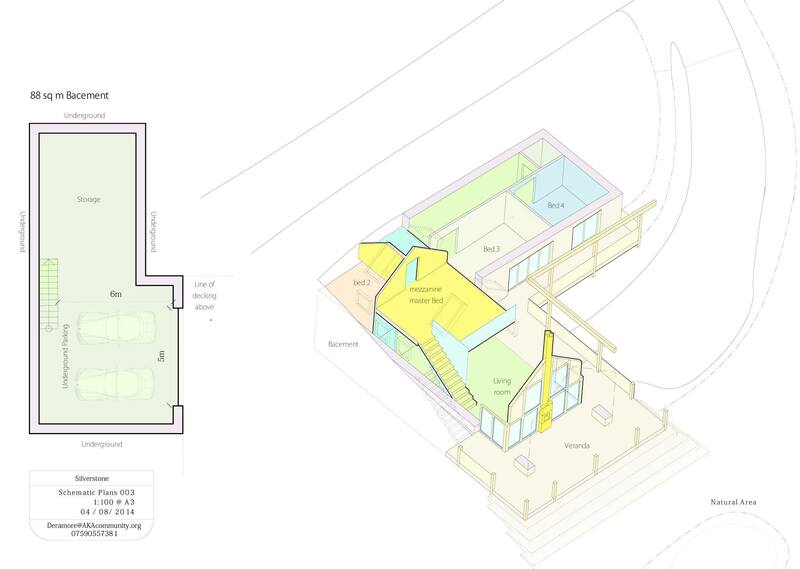 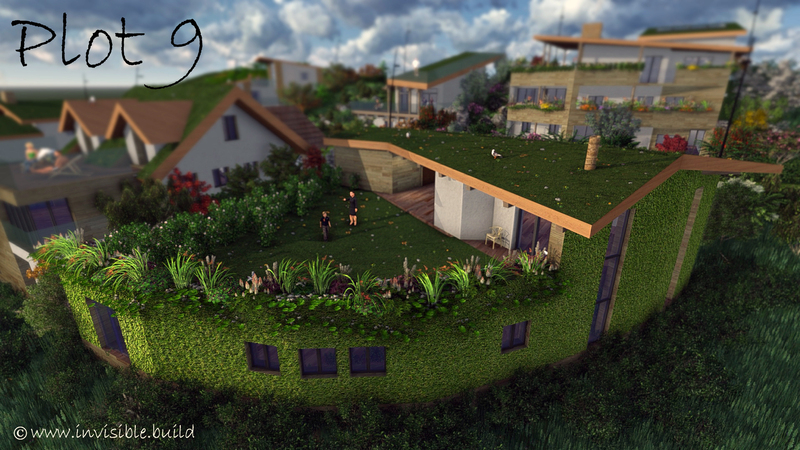 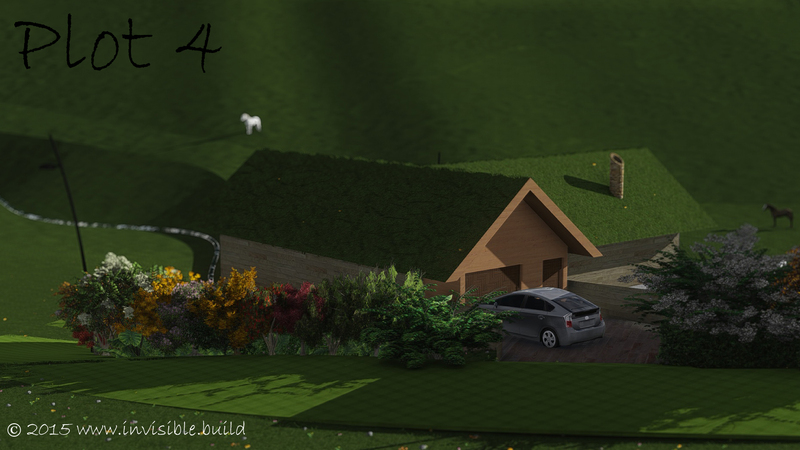 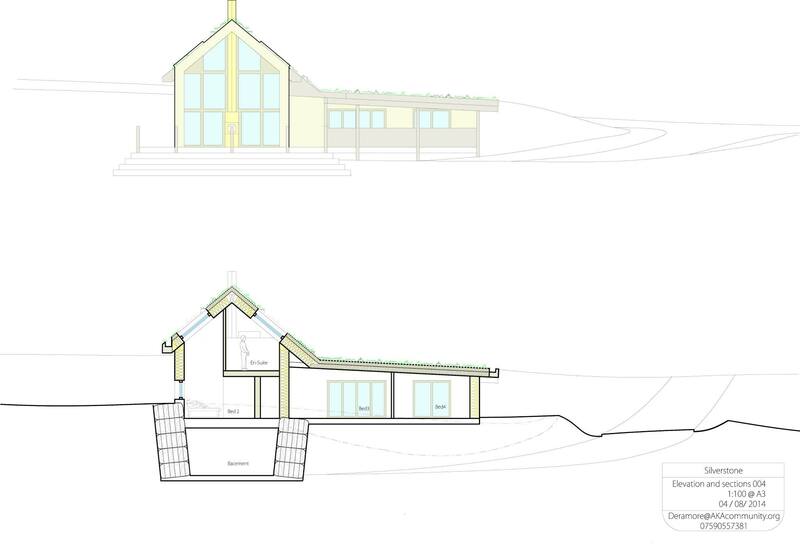 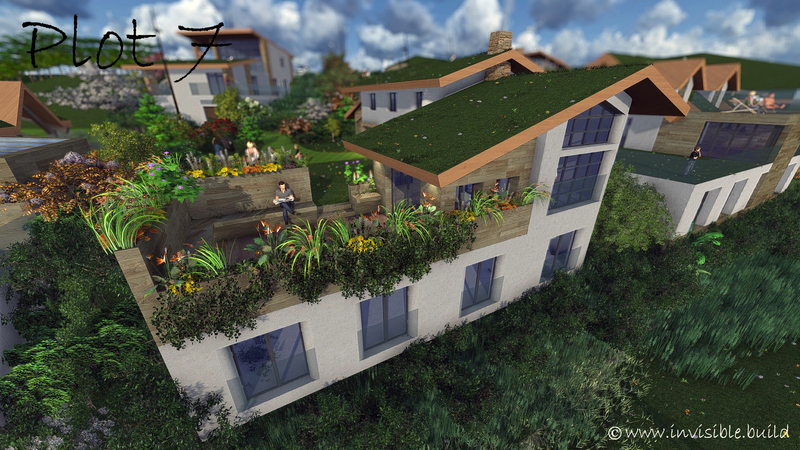 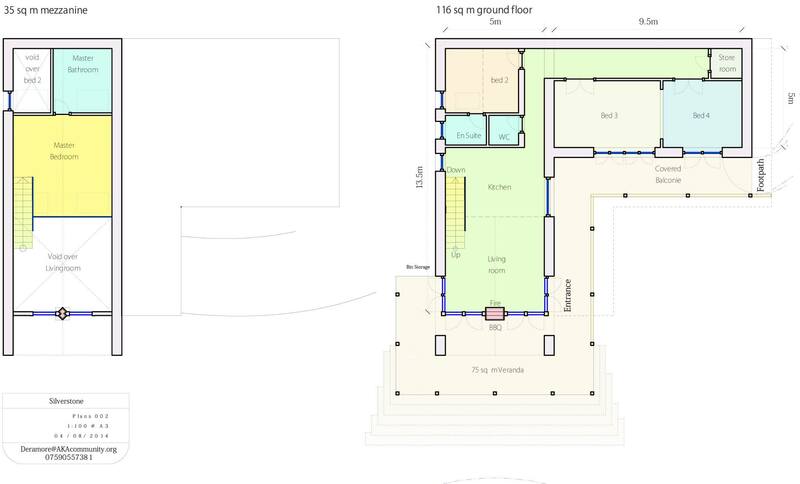 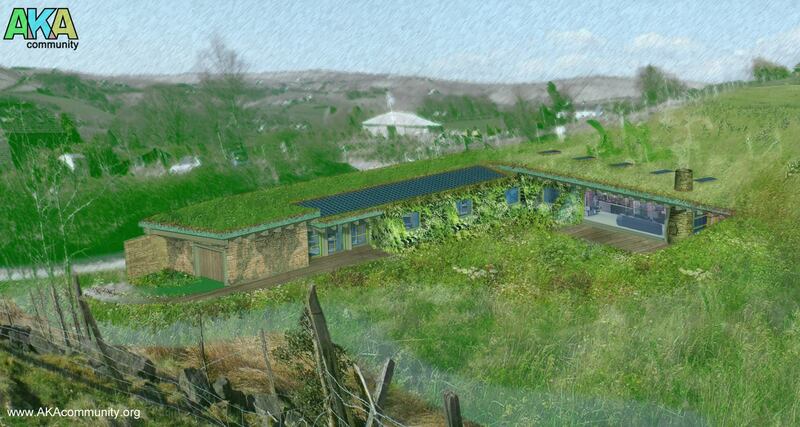 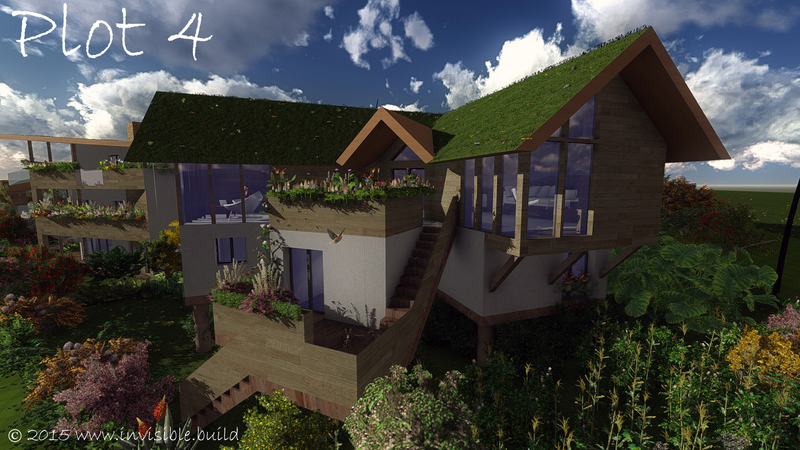 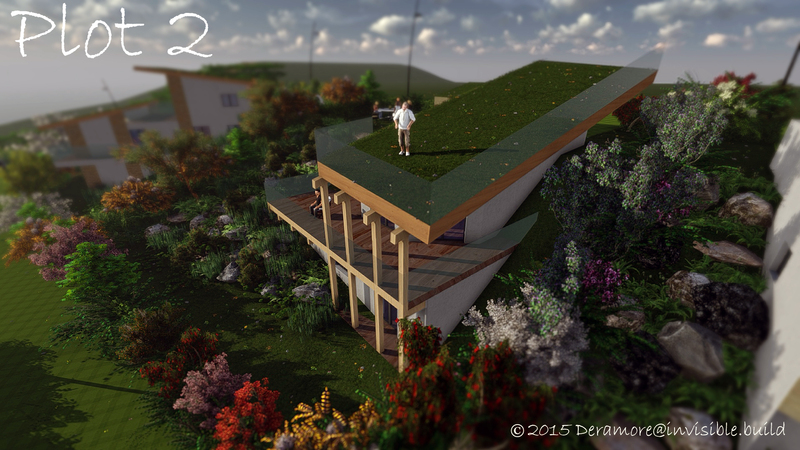 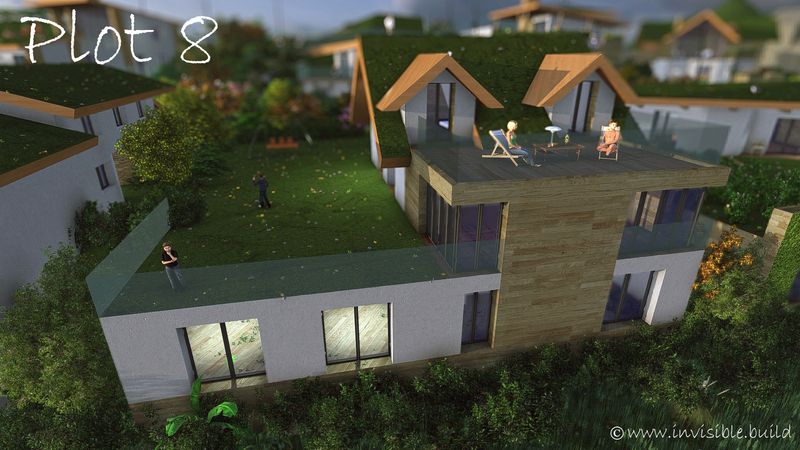 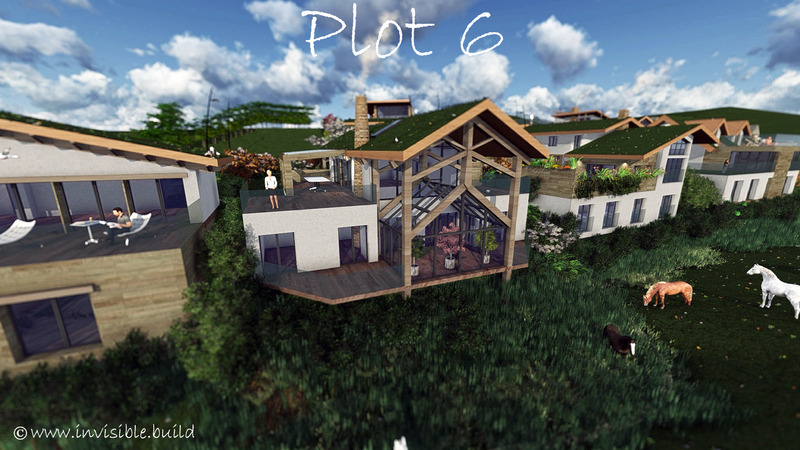 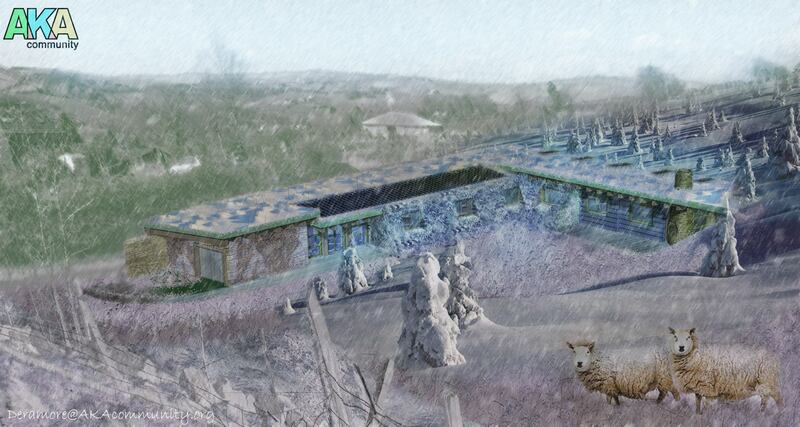 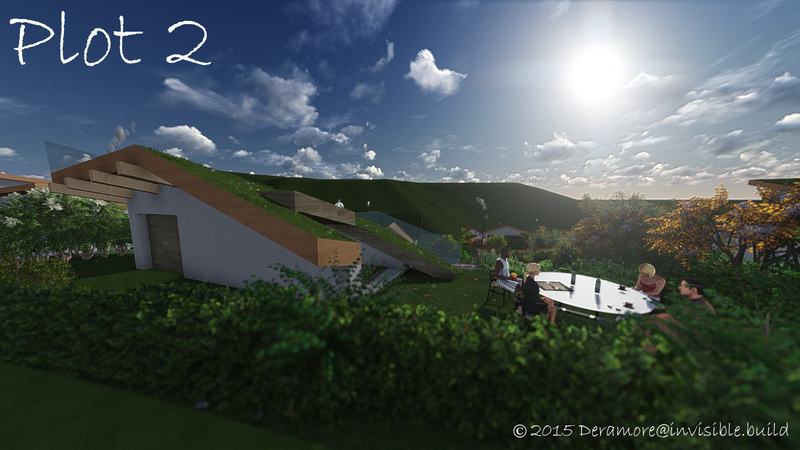 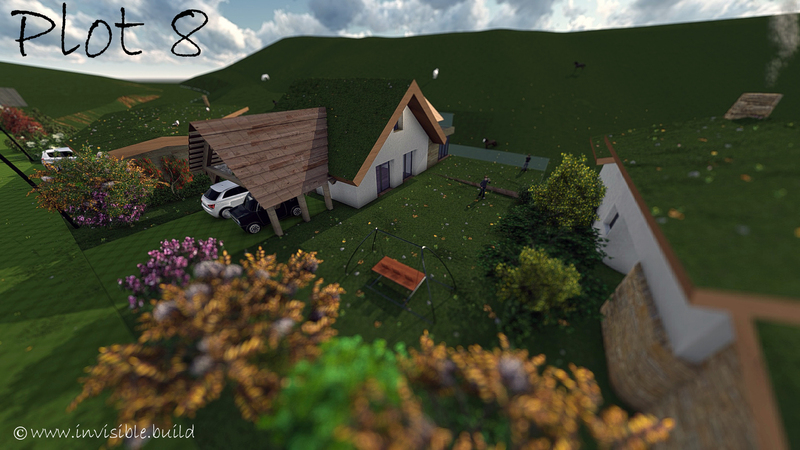 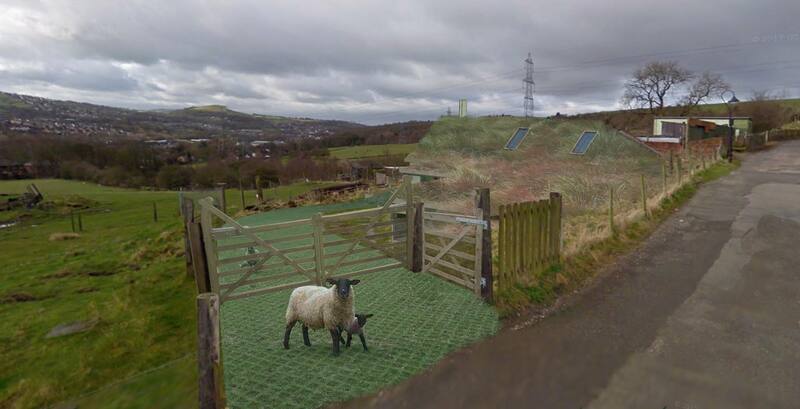 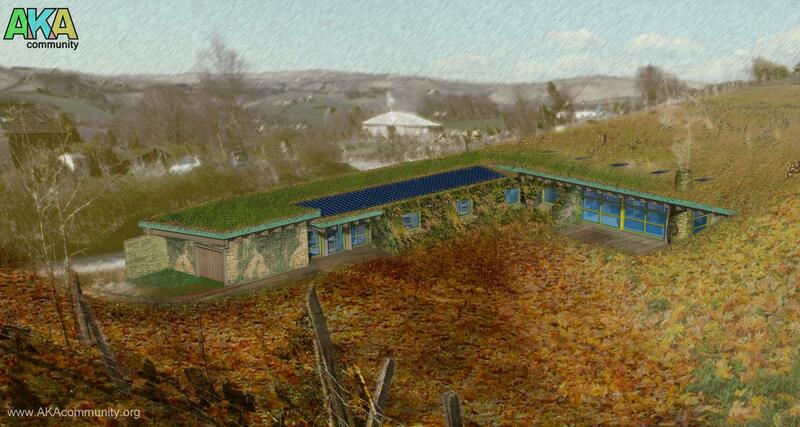 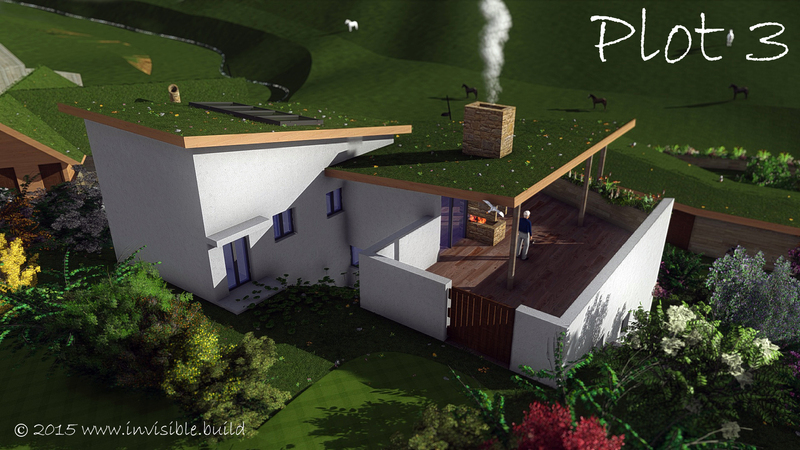 Oldham Council have granted Planning permission For 9 Eco Homes, in Greenbelt, in Saddleworth. 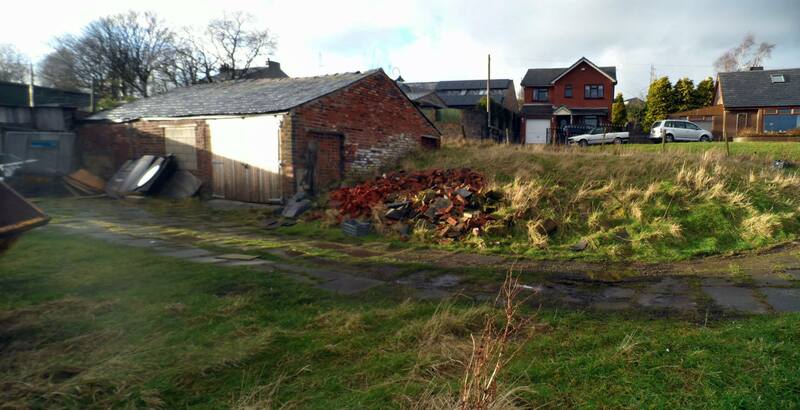 A group of self-builders teamed up together and bought an old breakers yard in Springhead, Saddleworth. 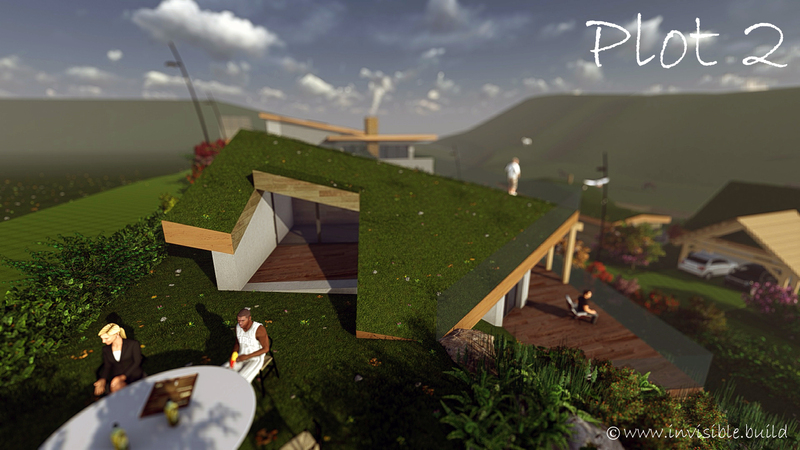 Invisible Homes set them up and advised them on the planning, design and construction of their bespoke homes. 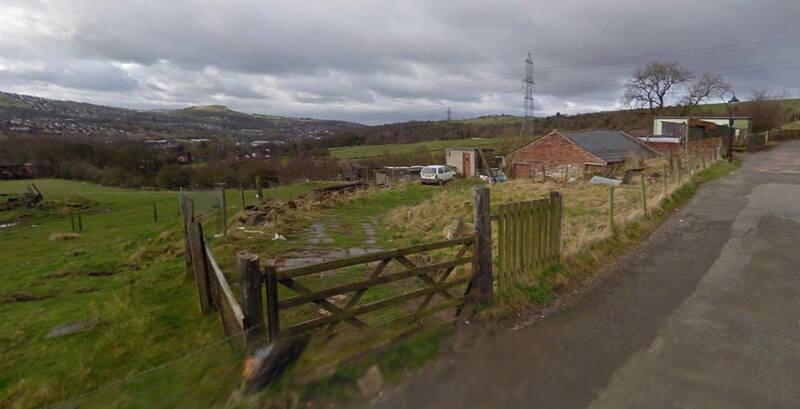 The application recived 60 letters of support, Click this text to be redirected to application on the Oldham Council Planning Website. 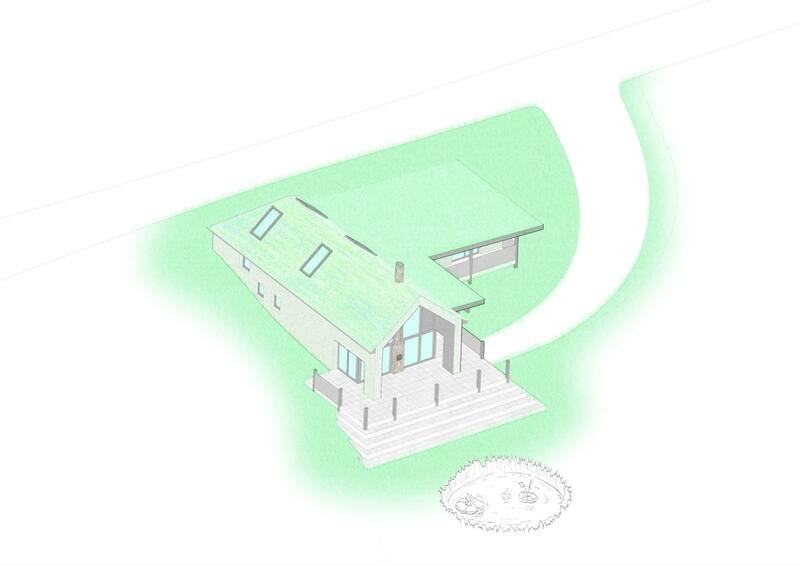 The Silverstone Residence is an Ecologically sensitive home sat within the greenbelt, on brownfeild land. 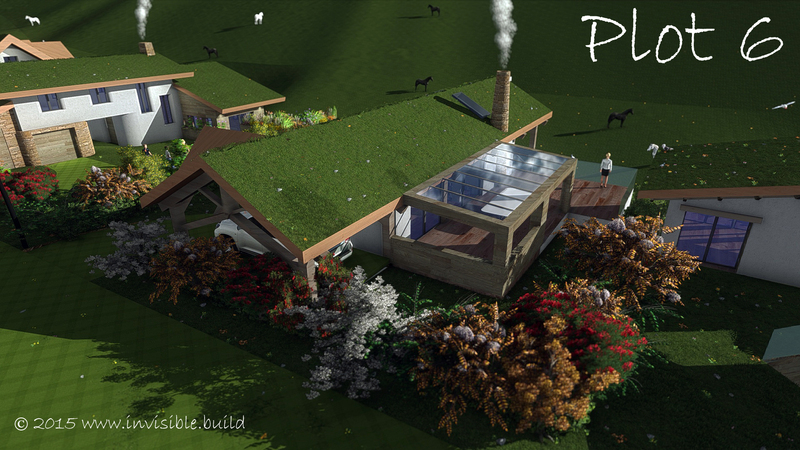 The self-build home will be buried into the ground, designed to utilise where possible the freely available resources of sunlight throughout the day, it will be constructed with the compressed tyre bale system (PAS 108) and straw bales, that as well as recycling an industrial by-product provide huge insulation properties, saving energy for the occupant. 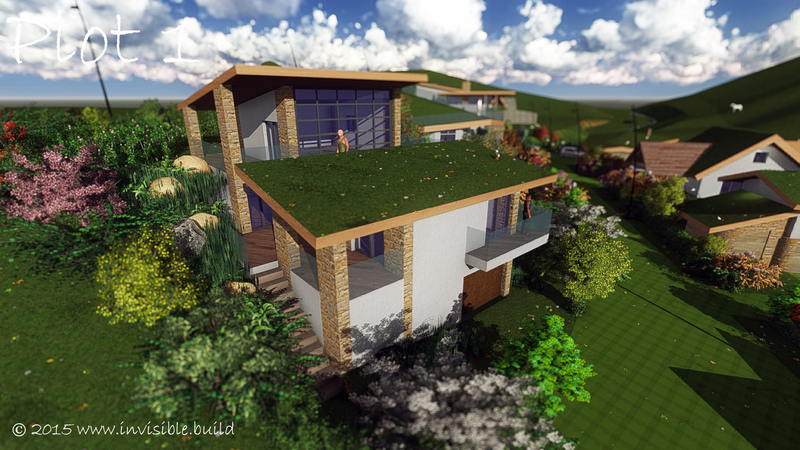 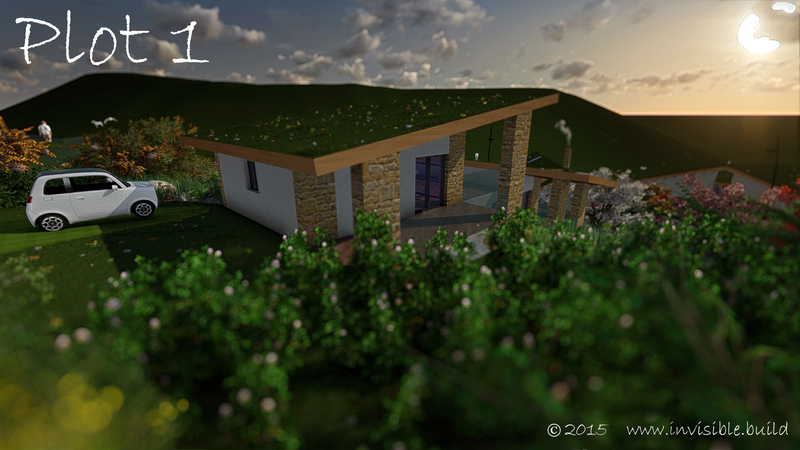 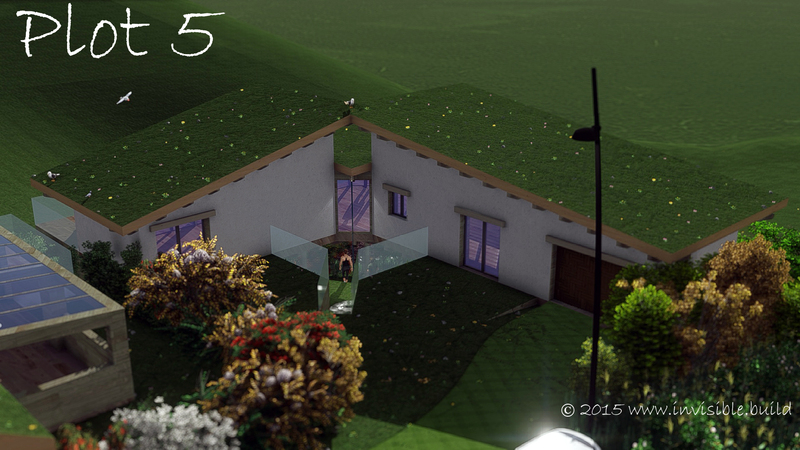 The forever home is a bespoke-house which received planning in 2014, it is planned to be constructed in 2015. 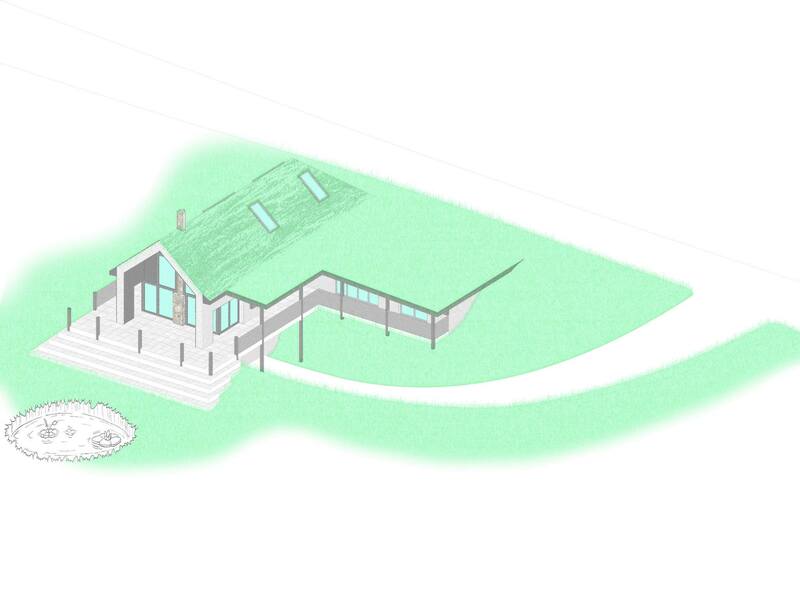 The self-build home sits in its greenbelt setting without compromising its location. 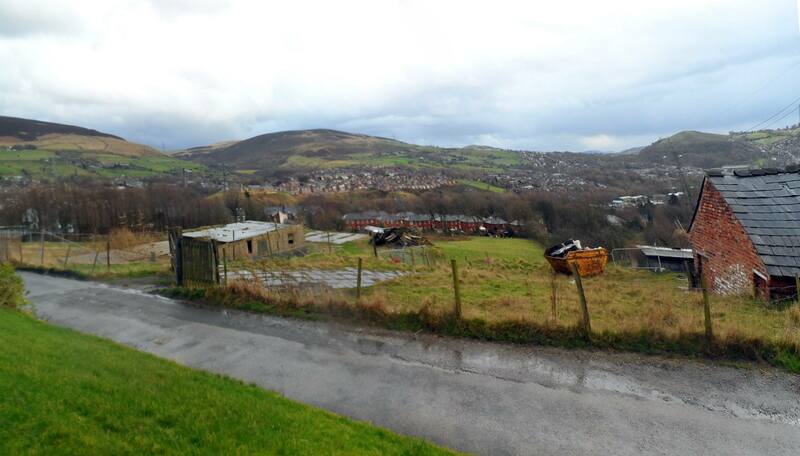 The Millea family are passionate about doing this self-build so that they do not have to move away from their beloved Saddleworth in order to live in a home that suits their lifestyles.